We want to specifically invite story submissions that can apply the gospel to human's rights issues in redemptive ways. See our Partnership with Life For The Innocent for more. Every Culture since the dawn of time has it's great stories, characters, heroins, fables, classics, and parables. 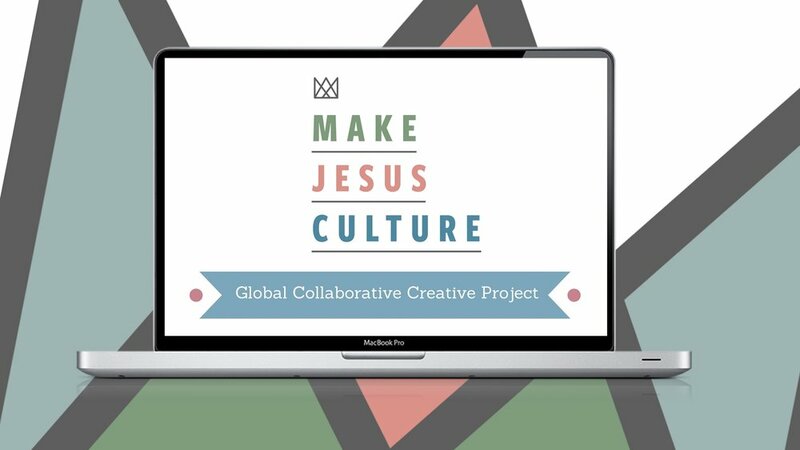 Our Global Project, initiated and funded by the proceeds from our Make Jesus Culture Conference, invites YOU to tell these stories in and through whatever creative means you have available to you. Phase 1: Submit suggested stories/classics to us, that in their purest form, convey true love, valor, honor, sacrifice, generosity, redemption, and any characteristic befitting of Christ's nature. Upon Approval, we'll post the story on our Make Jesus Culture Site so people can enjoy them and be inspired to create. Phase 2: We invite everyone to upload their creative work in inspiration to this stories below.